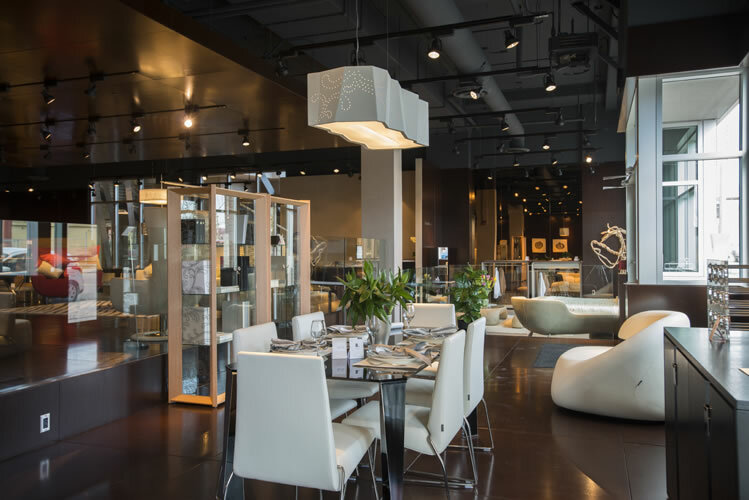 Although we have our design headquarters in Holland we are a locally owned independent, we have a love of Calgary, and this vibrant community. 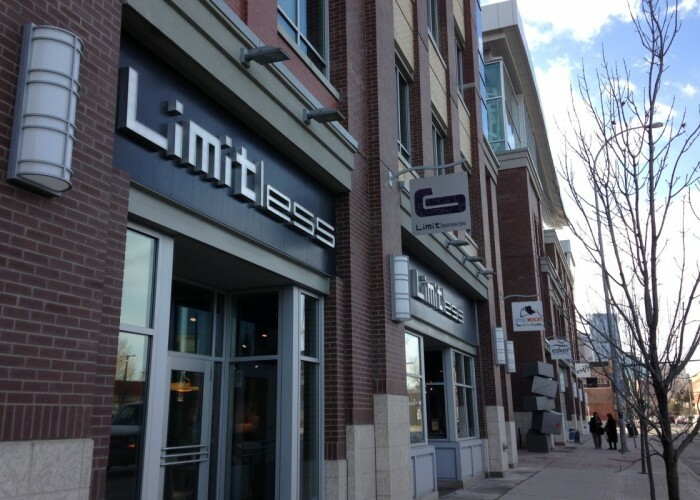 Limitless is about quality and choice, offering inspired designs which are built for an engaged life. 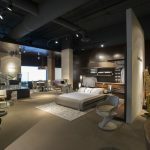 We strongly believe your living space influences your mental /physical health, and in the importance of this connection. We build products that are designed for a lifetime of use and enjoyment with kids, and pets in mind. A properly integrated living space allows one to entertain, and enjoy the fruits of modern design, enhancing an active lifestyle. 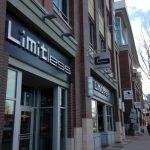 Limitless is really about your expectations, and our ability to deliver on your unique design requirements in a timely manner, to assist and provide exactly what you have selected – for you to be rewarded with a quality product overtime. 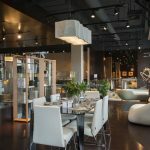 We invite you to visit our showroom in Inglewood to casually discuss what your expectations are, and how we may be able to assist in making your options Limitless.